Importantly, the study provides the first prevalence estimates using the current definitions of eating disorders. Although the diagnostic criteria for several common eating disorders were changed with the 2013 publication of the "Diagnostic and Statistical Manual of Mental Disorders (DSM)-5", the rates of eating disorders hadn't been studied since 2007. "Our study confirms that eating disorders are common, are found in both men and women and across ethnic/racial groups, occur throughout the lifespan, and are associated with impairments in psychosocial functioning," said first author Tomoko Udo, Ph.D., of University at Albany, New York. Dr. Udo conducted the study alongside Carlos Grilo, Ph.D., of Yale University School of Medicine. "The prevalence and impact of eating disorders continues to be underestimated in society. This definitive study should guide both research and policy development," said John Krystal, Editor of Biological Psychiatry. "Many researchers and clinicians expected higher estimates than earlier studies as a result of 'loosening' of diagnostic criteria for eating disorders," said Dr. Udo, referring to the changes made to criteria in the DSM-5. She added that more large-scale epidemiological studies will be needed to explain the reason for these unexpected findings and to better understand the impact of changes in diagnostic criteria. The disorders occurred across different ages and were persistent, lasting for years. The study also reported that the eating disorders included in analysis often interfere with normal daily activities and social relationships. According to Dr. Udo, the findings show that eating disorders represent an important public health problem and demonstrate the importance of screening for eating disorders across all socio-demographic groups. 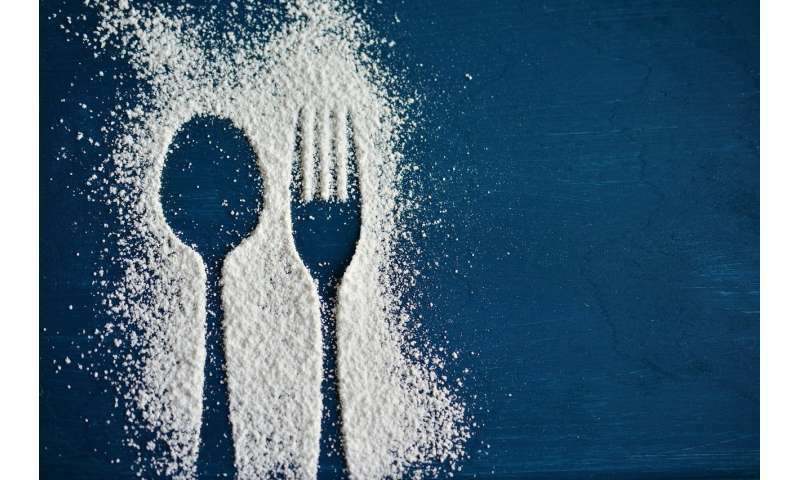 "Binge eating disorder, a new 'formal' diagnosis in the DSM-5, is especially important to screen for and identify, as it is associated with substantially increased risk for obesity yet often goes unrecognized," she said. "In many communities, specialty treatment for eating disorders is not as easily accessible as for other psychiatric and medical conditions, and thus improving access to care is an important priority for healthcare systems," said Dr. Udo.